This entry was posted on December 21, 2011. 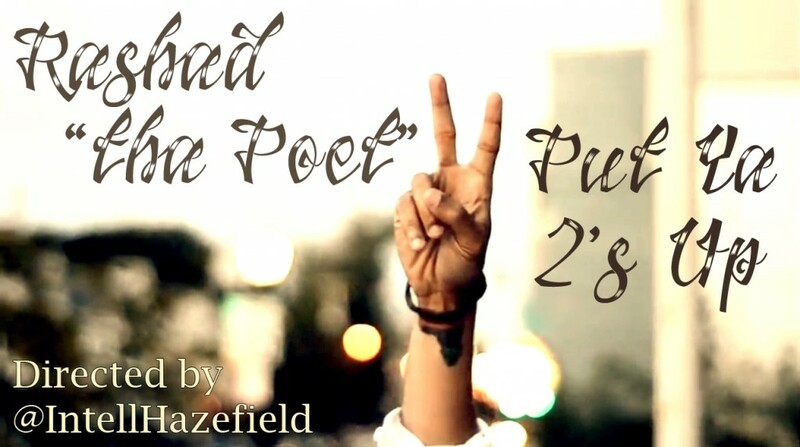 It was filed under Music, Portfolio, Video Work, Videos and was tagged with hip hop, Intell Hazefield, Nashville, Put Ya 2's Up, Rashad "thaPoet", Rashad Tha Poet, Rashadthapoet, Return of the Mashairi Pt. 3, Skibeatz, spoken word, The Journey Back, TN.